The VA Renovation Loan is a wonderful choice for veterans or military personnel who want to purchase a fixer-upper while also taking advantage of the 100% financing option available to them. This loan product features no money down financing that covers the current value of the property as well as the cost of remodeling and repairs. With no minimum renovation cost requirement, this program is intended for minor updates up to $35,000. 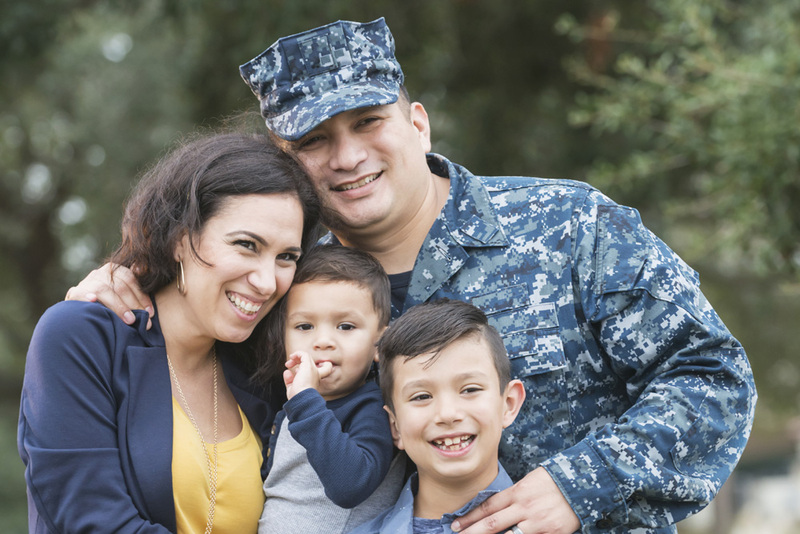 VA Renovation Loans can be used for items such as roofing, plumbing, electrical and air conditioning which can help a veteran purchase a property that doesn’t currently meet VA standard. With a VA Renovation Loan, buyers are able to purchase the home they love, while borrowing the additional funds needed to fix the property, still with zero down payment. Just like with any VA Loan, the borrower must be a qualifying active duty member of the US military, veteran, or surviving spouse. If you are eligible for a VA Loan, you are eligible for the VA Renovation Loan. Sean, an active Navy officer, and his wife Melissa fell in love with a 1950’s bungalow. The home is in their desired school district, which is essential for their two young sons. During the inspection phase, the roof was discovered to have less than 1 year of remaining life and needed to be replaced, and Melissa wasn’t in love with the kitchen. The sellers were unwilling to pay for the replacement of the roof, and without it, the home would not be VA eligible for Sean and Melissa. With the VA Renovation Loan, Sean and Melissa were able to move forward with their purchase and finance the roof replacement and kitchen remodel, while still paying zero down.